This new 5-inch Android handset is powered by a dual-core Intel Atom processor and has entry-level specs, but also starts at just $119.99 USD. 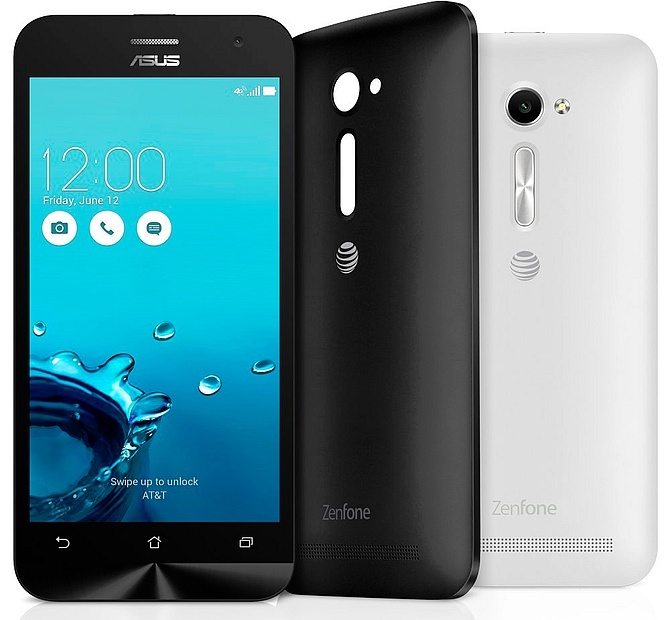 Asus ZenFone 2E hits the US market as an AT&T exclusive device. This Intel-powered handset comes with a very low price, but it also has technical specs and features that match it. ZenFone 2E is the latest GoPhone addition for AT&T and will hit the carrier's retail stores on July 24, but it can be already acquired from Walmart and Target retail locations as well. Processor: dual-core Intel Atom "Clover Trail+"
This smartphone only comes in a single SIM variant and, in addition to AT&T, Target, and Walmart, will also go on sale via Best Buy starting in early August. Its price is the same everywhere, exactly $119.99 USD.